Outsourcing helps emerging economies by providing more jobs for their country. A large corporation may decide to outsource their manufacturing in order to save hundreds of thousands of dollars and sometimes millions. The value of the currency is what will make the largest impact on a corporation. It would cost one tenth of the normal labor wages to manufacture in a country such as India versus manufacturing in the United States. The wages the corporation will be paying the local people in India will be equivalent to what the US workers would have made but cost a lot less to do it. Many people in the United States frown on corporations that outsource. I personally do not see it as a negative; however the loss of jobs from the corporation leaving the country could cause some issues. This is where corporate outsourcing may or may not help them develop country it is leaving. What are your thoughts on Outsourcing? The local coffee shops serving coffee grown from different counties uses a transportation system for their global supply chain. Coffee is a profitable business while more coffee shops open up every year with 55,246 shops projected in the United States which is a growth of 1,260 more shops than 2015. The year 2015 had 1,303 more shops than the previous year (2014). The industry is still growing with more transportation needed to accomplish their global supply chain necessities. The coffee beans are grown in various countries. Many countries like Ethiopia and Kenya will grow the coffee beans from plants. These farmers will then pick the cherries from the tree and eventually peal the cherry off the seed or eventual coffee bean. These seeds are then dried out usually by the sun. These beans then go through a process called “milling the beans” where the beans are endocarped which removes the parchment layer from wet processed coffee. After the milled coffee beans, which are now called green beans after the milling process, are then shipped out using loading ships. Sometimes these beans are shipped to brewers, other times they are shipped to be tested where people use a procedure called cupping to taste the coffee using a sample amount from the bags. The cupper will smell the aroma and sip the coffee after it passed the visual test. 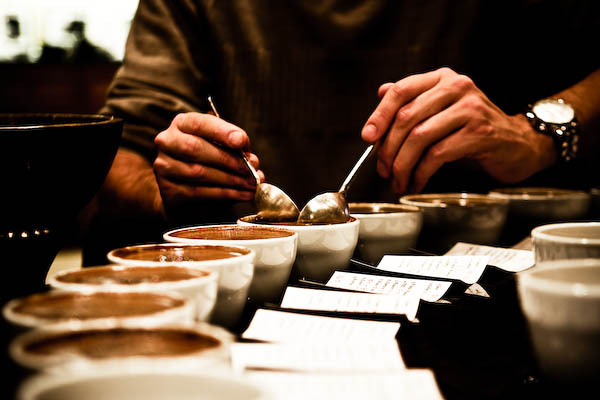 After this cupping procedure the beans are then shipped using all various shipping methods to roasters where the beans turn dark brown and have an aromatic smell. Caffeol is fragrant oil locked inside each bean and is released when the bean turns brown at around 400 degree inside the bean. The roasting is done at 550 degrees. The roasting process is usually done in the importing country due to the time table of roasted beans. Freshly roasted beans must reach the consumer as quickly as possible to stay fresh. Fresh beans release air when they are packaged, so the packaging needs a valve to release the air. When the beans are stale, they will not release any more air. This is one reason you do not want to buy coffee beans that have had the air sucked out of the packaging, it is basically showing they are stale beans. Only buy the coffee bean packaging that has air in the bag. Old school marketing use a push messaging to reach the consumer, while new school marketing use a pull messaging to reach the consumer. Pushing messages is a way of interrupting the consumer like a commercial on television or telemarketer calling during dinner time. This interruption can turn the consumer off right at the start. Pull messaging is more like funneling individuals who are interested to come to; the consumer searches for the product and the organization pulls them in. The pull messaging turns into permission marketing where the marketers begin asking for consumer personal information like email address, age, income, and even phone numbers. This information is given to marketing from the loyal consumers or the people who follow the brand, they are not forced to provide the information. Personal information is given to be part of the inside information or be put on a mailers list. Social media marketing begins with the consumer and builds relationships with them. They become loyal to the brand and more likely to purchase products. The old traditional way puts relationship last after they have bought the product. Social media builds relationships at the beginning creating the trust. It is all about connections, conversations, and community. Social media builds a community around the brand while strengthening the relationships. The future will always be relational and will be an industry that will be around for a long time. Social media may change in platforms and tools, but social networking as a relational social gathering on the digital platform is here to stay. The more you learn about social media the more you will be in tune to your industry no matter what industry you are in. The two companies Pizza Hut and Xbox seem to be a perfect fit. When it comes to social media, the two companies rank in the top 20 for companies who lead the social network industry. Pizza Hut’s (@PizzaHut) Twitter account is on the humor side of entertainment. They post and re-tweet jokes making them feel more humanized. They use lots of pictures and videos pulling off tweets like “Dogs on dogs on dogs on dogs on dogs on dogs on dogs on pizza. #HotDogPizza” for their new Hot Dog Pizza for National Hot Dog Day. Microsoft Xbox (@XBoxSupport) uses their Twitter handle to address issues customers are having. They are one of the best, if not the best in online customer support. They have a lightning speed response rate. Digital problems arise all the time and Xbox makes sure to respond and help everyone as soon as possible. Why use a phone to call and be put on hold when you can have a quick response on Twitter. @XBoxSupport is the perfect example for customers to receive the help they need. 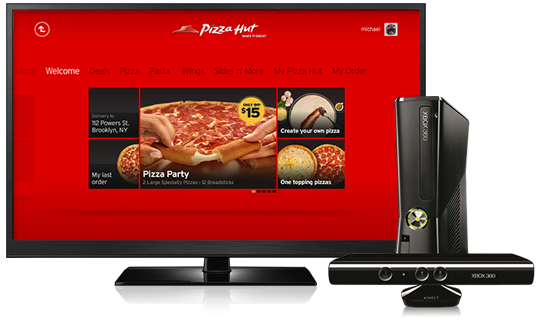 Xbox and Pizza Hut run the show on social media in completely different ways, entertainment and customer support. They are partnered together but use completely different strategic goals to reach their customers. Starbucks is a company with world renown and was first established in 1971. In the last ten years Starbucks has tripled in annual revenue and earned $16.5 billion dollars in 2014 with a total of 21,366 stores. Starbucks is the second most valuable fast food brand in the world, second to McDonalds. What differentiates the company from its competitors is focus of speed and quality. Starbucks tries to get the customer their order in 3 minutes and 3-5 minutes when it’s busy. The equipment selected in each Starbucks store is at one of the highest quality pieces of equipment in the industry. Starbucks claims to have 87,000 different drink combinations and the barista can make each and every one of them. These specific steps translate to their brand and product value. Each store has high quality equipment and each store has a barista that can pour a perfect cappuccino and latte with the right amount of foam on top. The baristas are taken care of since Starbucks offers health insurance to their employees who work 20 hours a week or more costing $250 million dollars in 2009. This makes the baristas happy and enjoyable to speak to in the stores. 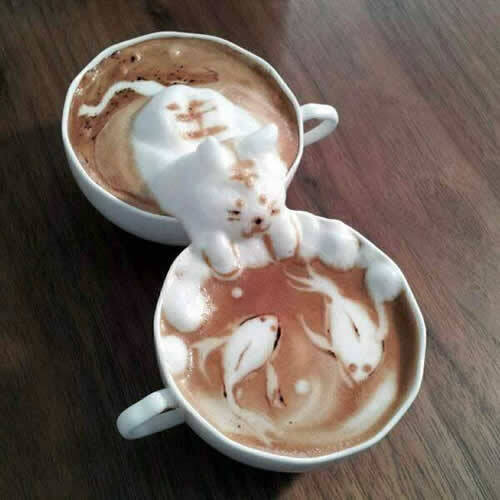 The product in each global store relates to the target market because each cup of coffee ordered can be very unique to the customer. 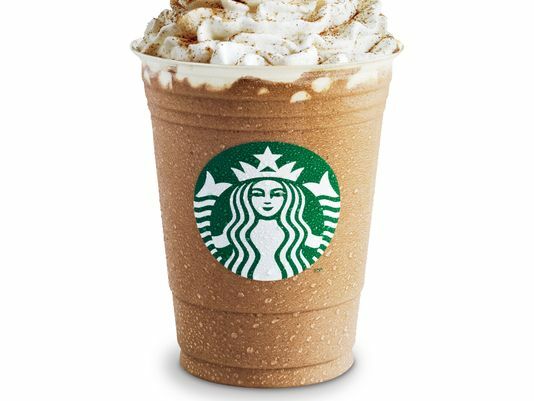 The 87,000 different drink combinations helps Starbucks fit in each market. Some stores in various countries change the look of their logo a bit to fit the culture and beliefs of the country. Most logos show wavy hair while in Saudi Arabia, the lady on the logo is covered up. Some countries (not the USA) show the full picture of the lady who is holding her legs (fins) in the air like a naked mermaid with two fins which seems to be a turn off in America. The Starbucks logo changes depending on where they are in the world. Starbucks is continually growing each year and looking to expand their global presence. Job costing and process costing are very similar in what they do. Both systems record the costs involved in the making of products. however a specific job like making a chair in a furniture store would compile a list of cost using job costing. All the costs involved making the chair including all screws paint and materials used to make the chair will be listed in the job costing. Process costing provides detailed information for management and helps determine if the product is financially successful or not. The process costing system is used for larger jobs and account items over the entire time it took to fulfill the job. For example, the process of making gasoline will take a longer period of time and requires materials to be used during the entire time for the large amount. Materials needed to make the gasoline will be compiled on the process costing list. Disadvantages for job costing is that the detailed information provided for job costing records are down to the details for the specific job. This record keeping is very time consuming. Process costing is simplified and less time consuming compared to job costing. The process costing is more suited for keeping track of departments or groups rather than detailed information on single products. Competitive pricing will always be a concern. In my view and understanding, the customer is the most important part of a business. A happy customer will return and be a repeat customer. If a product is overpriced the business may lose the customer, so pricing the product close to what the market suggest the product should be priced is imperative. Comparable prices with some sort of extra value can help the business thrive with a unique way to present the product. Starbucks is a global coffee company; their corporation is based in Seattle Washington. The coffee Starbucks uses is definitely a variable cost along with the milk and syrup used in the cup prepared. The paper cup and heat sleeve are all variable costs for Starbucks. 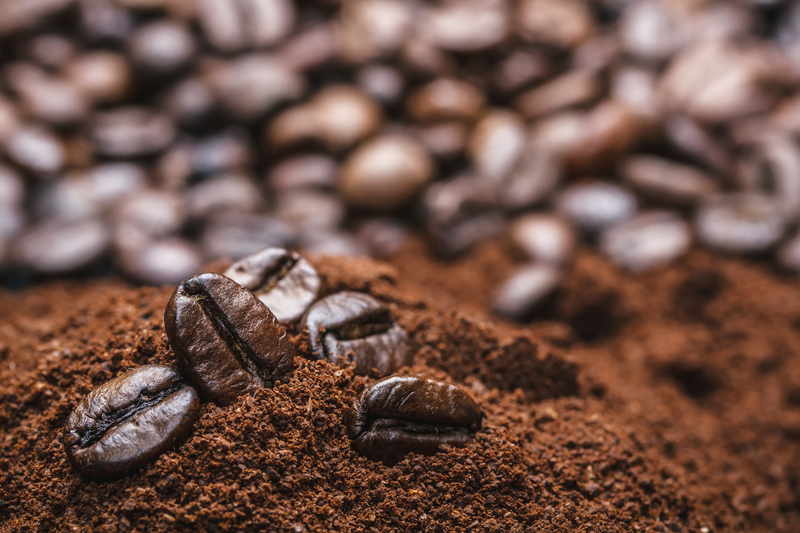 The prices of coffee beans vary depending on the time of year and quality of beans purchased. 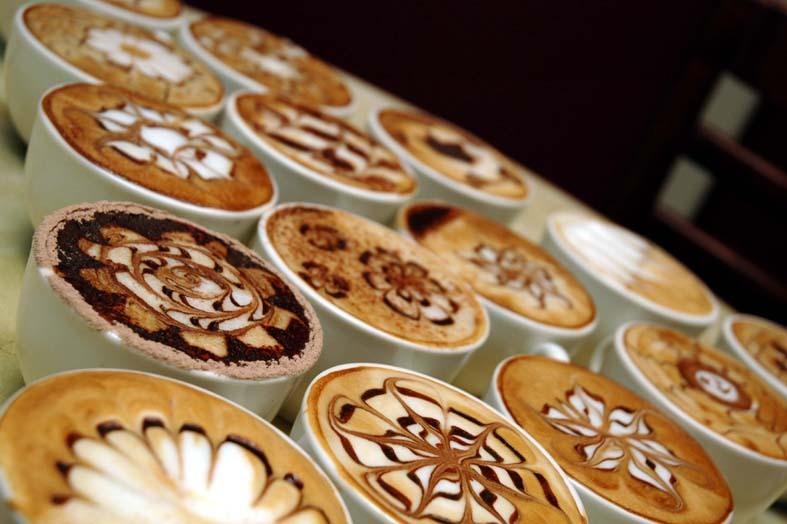 Milk can vary accordingly and variable costs depend on the amount milk syrups used in each cup of coffee. The fixed costs of Starbucks will depend on the store location and the rent provided. Rent and equipment leases are a fixed cost. The rent may be different from one store to another, but once the rent and leases are establish the amount owed each month will be the same. The fixed cost fit help management analyze the overall costs. Starbucks has several mixed costs in the corporation. Some costs can be salaries and wages which fluxgates depending on bonuses. However the wages and salaries are typically fixed, they fall in the mixed category when there are possible changes like the bonuses. Food sold at Starbucks can fall under mixed costs as well. The costs of goods change depending on demand and time of year. The barista making and serving the coffee at Starbucks can represent step costs. If one barista serves 40 cups of coffee in one day the costs of the employee stays the same, but if more than 40 cups of coffee are needed to be made, then Starbucks will need to pay for another barista and showing more cost for the store. On a graph the step costs will look like steps on a stair case. More costs to produce more products. Starbucks would be more likely to benefit from using a customer cost hierarchy for determining cost drivers. In customer hierarchy, each unit sold could be different depending on the coffee drink being made. However, for example if milk costs .0234 per ounce and a drink needs nine ounces, the cost for the milk would be $0.21. The coffee used at around $7.50 for a pound of beans worth thirty two double shots, the coffee costs for a single drink would cost $0.23. Let’s say the coffee ordered is caramel flavored and needs one and a half of syrup at $0.277 cents for the drink. The total food cost for the drink would be $0.72, but the drink must be poured into a cup with a lid and a sleeve to protect from being burnt at a cost up to an additional $0.20 cents bring the total costs of goods per cup of coffee at $0.92 cents. Each day an order level of each customer would be one coffee per day and a Starbucks store seeing 200 customers on average a day and costing the store $183.52 in goods. An average cup of coffee costs $3.50 which brings in $700 a day minus the costs of goods brings the total to $516.48. Say the barista is paid $15 an hour and serves 25 cups of coffee per hour. That would be an additional $0.60 cents per cup of coffee for a total of $1.52 per cup and $1.98 of profit. Investing in the biotech industry will take an aggressive investor at heart with the patience that will last a long time. The biotech industry takes about 10-15 years of development and research to complete, compared to the Pharmaceutical industry which is typically half the time to the end result. An investor in the biotech industry will have a blind period of testing as the company uses research and development. There seems to be high risk involved for the investment of biotechnology. As an investor it is hard to compare profit ratios like net profit margin, return on equity, and return on assets. The main reason these ratio will not help an investor make a decision is because the biotech company will not see the profits until they are successful with the end product. 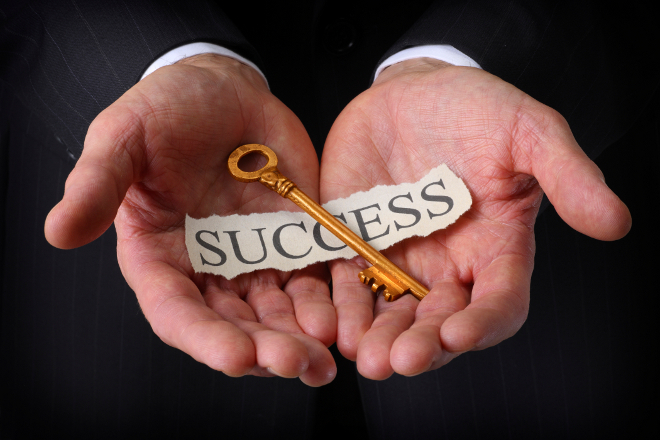 If the end product is deemed successful, the company can see profits of two and three times. However, if the company’s end product is not successful, the company can lose just as much as it can gain. Typically the biotech industry will use ratio’s such as price-to-sales ratio which is the value of each dollar of a company’s sales and revenues. Ultimately I would consider investing in the biotech industry to develop a chemical-based compound to reduce the effects or onset of Alzheimer’s Disease because if successful, the investment could prove very lucrative. I will also be seen as someone looking to better the world. 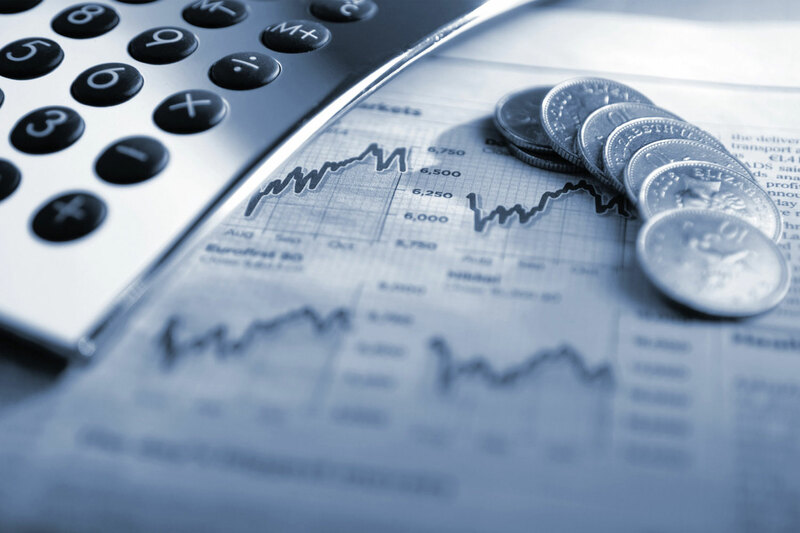 Income statements are a must for accountants and business owners. It is a major financial statement showing profit and loss on the business and/or organization as a whole. An income statement will show the profitability of an organization during the specific time allotted on the income statement. Typically the income statement will show a quarterly or monthly statement. However, the income statement can also show two weeks of time to show a net income or net loss. The income statement allows the accountant and business owner to plan for the organizations near and far future. Typically an income statement will consist of revenues and gains along with the organizations expenses and losses. A balance sheet is an important tool for the accountant and business owner to see a snap shot of the business on a given day. The balance sheet shows the ending balances of the organization and reveals the organizations assets, liabilities, and equity accounts during the date stated on the report. This report uses the following equation: Total Assets = Total Liabilities + Stockholder Equity. The importance of a balance sheet reveals the liquidity of the organization which show the ability to pay debts on a timely matter. Marketing managers find the income statement more useful than the balance sheet because the income statement reveals the profitability of the business. Marketing managers want to present the best of an organization by using the information on the income statement. A marketing manager’s job is to lure consumers to purchase product or services. Marketing managers develop price strategies to maximize an organizations profits without upsetting the consumers. The income statement gives the marketing manager the important product pricing information to better help the consumers buying decisions for an on going process. A balance sheet does not reveal the overall product profitability since it reveals only a one day snap shot. In one day a popular product can be seen as unpopular, so the marketing manger would find the income statement more useful than the balance sheet.